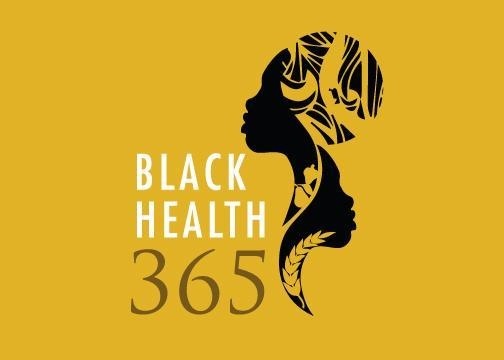 Welcome to Black Health 365! With this movement we aim to help you live holistically, as you were born to, by giving you the tools and information needed to help you better align with nature once again. We’re excited to bring you recipes, the benefits & uses of honing a whole foods based diet, a history of health across the globe, and much more! Black Health 365 was birthed in the spirit of and pays homage to the yoruba Orishas Ozain, the god of all plants & herbs, and Oko, the god of agriculture & produce. Both here to further guide our Black health revolution through me. As people of the diaspora, our cultures reflect an instinct to nurture and grow with the Earth. We are inherently natural and it is imperative to our bodies, minds, and spirits that we embody that knowing. The sun doesn’t delight the brown hues of our blessed melanin for nothing! You’re special and we want your physical health and soulful lifestyles to reflect just that. Black Health 365 is here to remind you that you are worth living well. Like Queen Afua, the AfroMadu family believes wholly in “liberation through purification,” of the body, mind, and spirit. We’re eager to partake in this journey with you, helping you grow and bring forth your best self! Previous PostAfroMadu Online Store!Next PostHair Diary of a Natural Sister!